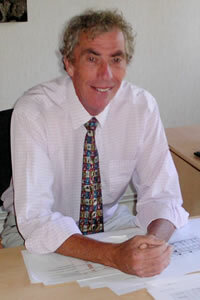 Cliff qualified as a Chartered Surveyor in 1991. He joined the Harrabin Consultancy in 2013, having developed his skills working for traditional and multi-disciplinary companies. He has broad experience of the Quantity Surveying role, including diverse services such as capital allowances and life cycle costs. His core surveying duties have expanded into Employer's Agent, handling projects in various sectors. He was made Technical Director in May 2015. 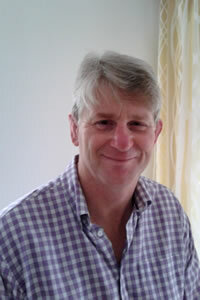 Sport is one of Cliff's passions having participated in football, rugby and karate. These days however, he is an armchair fan and dog walker! Jason qualified as a chartered Quantity Surveyor in 1991 and has since had much experience in both consultancy and contracting, pre and post-contract, working on a variety of building types, in both private and public sectors. His experience includes over 10 years’ estimating and tendering for contractors and 3 years with a major landscaping contractor, whilst his consultancy experience has encompassed multi-disciplinary practices and 3 years with Davis Langdon in their central London office. 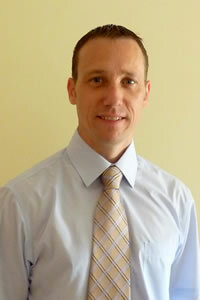 Stephen joined us back in 2001, having gained a BSC in Quantity Surveying and a MSC in Business Economics. Stephen is competent in all types of Building & Civil Engineering Projects and has recently spent time working with the Olympic Delivery Authority. Heading towards his 8th year with the Harrabin Consultancy, Daniel acquired his MSC in Cost Management at Reading University. Happy to work within a variety of sectors, Daniel has built a particular rapport with our clients in Social Housing, Office Refurbishment and Major Rail Projects. Due to his love of technology, Daniel has also inadvertently become our internal IT department! Gabriela acquired a BSC in Estate Management before going on to do an MSC in Quantity Surveying at Kingston University. She joined us in 2012. Gabriela correctly describes herself as a perfectionist. She relaxes by spending plenty of time in the gym. Nikhil achieved a degree in Human Geography at the University of Portsmouth before moving on to an MSc Quantity Surveying degree at Kingston University. 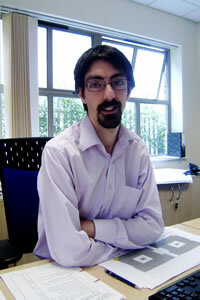 He joined us in 2013 and has worked on a variety of projects. 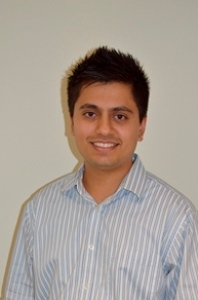 In his spare time, Nikhil does Bhangra dancing and performs at various events as well as playing a "bit of cricket". 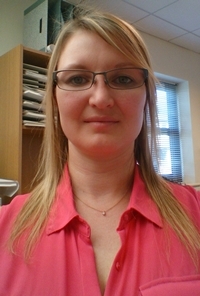 Lisa has been working for underfloor heating companies for over 16 years and has been an estimator for the last 12. She has a keen interest in the construction industry and is very much looking forward to furthering her experience and knowledge by working for Harrabin Consultancy. In her spare time, Lisa enjoys going to the gym, spending time with her friends and family and dreams of eventually building her own house. Megan-Louise joined the Harrabin Consultancy in 2016. For recreation, she writes music, sings and plays guitar. 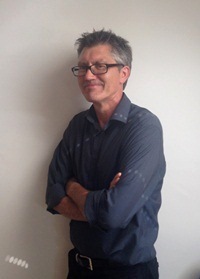 Stephen is a Chartered Surveyor with 35 years' of all-round experience in Quantity Surveying, 14 of which were spent with the Harrabin Consultancy following on from his time with E. C. Harris. He has a particular bias towards Social Housing Schemes and Education. 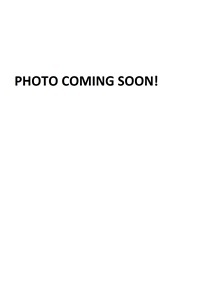 In his spare time he enjoys playing golf and being with his grandson. 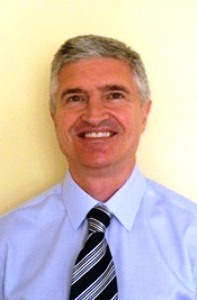 Malcolm has over 40 years' experience in quantity surveying & has worked most recently with Davis Langdon. His long career included specialising in Art & Heritage projects in both the UK and internationally; including for the British Museum World Conservation & Exhibitions Centre. After recently completing a personal 'eco' self-build project, Malcolm has given up the daily London commute in favour of freelance work. His interests include the arts, sustainable technology, and letter carving. He keeps fit by cycling and walking. Duncan has over 20 years' Quantity Surveying experience and says that of all the clients he works for, he especially relishes the challenges that we set him! He has worked for many of the blue-chip main contractors and particularly enjoys working on large or complex Civil Engineering Projects. Duncan has recently started to learn the drums: One scale rule by day; two by night! 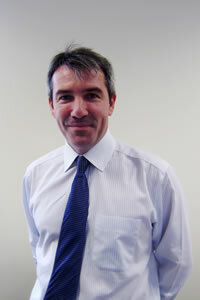 Geoff has provided consultancy services to Will Parsons Associates / Harrabin Consultancy for 11 years. He spent 5 years as a partner in a building Co., 3 years as a QS for Whitbread and overall has 30 years' of QS experience. He specialises in Data Centre Developments, 'Pubs, Restaurants and Nightclubs' and Local Authority Housing. Geoff is a keen sportsman and motorcyclist. Alan has worked for us for the last 16 years: For 7 years he was employed as a full time member of staff, for 3 years he was seconded to a Civil Engineering project at CERN, Switzerland and for the last 6 years he has been freelance. 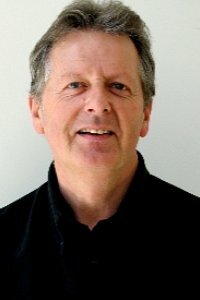 Prior to joining us, Alan was employed on a variety of projects on various Hydro-Electric projects in China and Sumatra and working for private practices in Germany, Brighton and London. 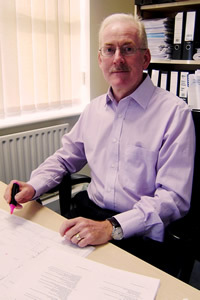 He has over 40 years' Quantity Surveying experience.